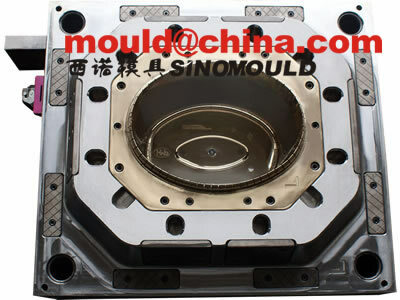 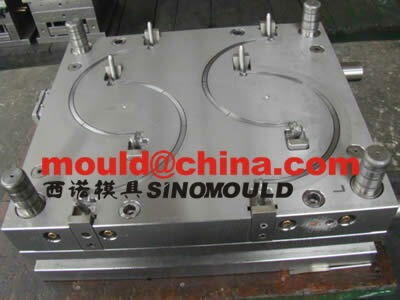 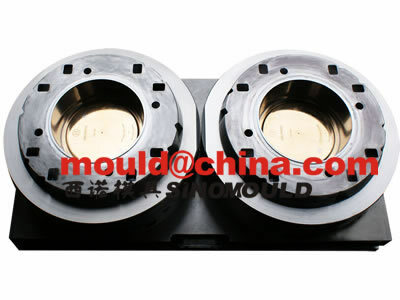 ﻿ paint bucket mould,paint pail mould,painting buckets mould,paint bucket moulds,painting pail moulds. 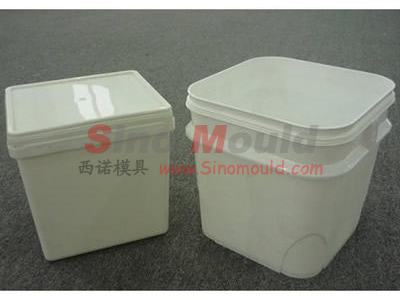 Paint bucket mould and plastic moulded paint bucket. 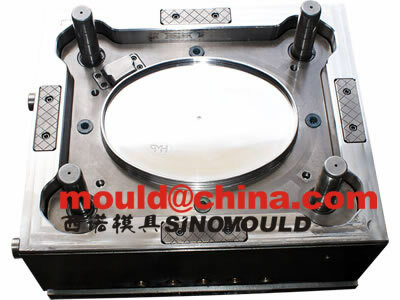 this is the topic which we should talke, as because paint bucket is different as all the other kinds of bucket, there is one undercut on the edge of the bucket mouth, and this undercut (rib) need to be strippered before it drop down. 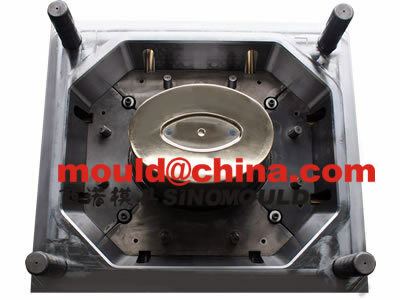 If there is any other strength ribs on the edge of the bucket, then we need to use angle lifts to make the paint bucket mould ejection. 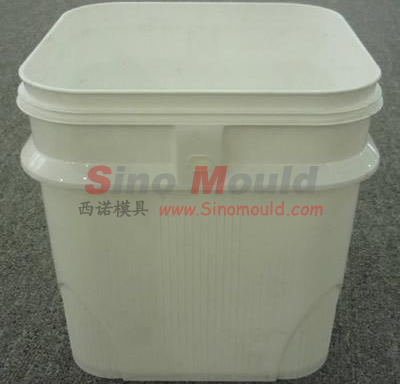 Sino Mould made more then 1000 sets of paint bucket during these 11 years, we have very strong technical knowledge and experience on paint bucket mould design and manfuacturing.